March 23. Welcome, to the latest edition of the Topretirements weekly eNewsletter. We recently visited some old friends who have retired to Colorado. The incredible outdoor-oriented lifestyle they enjoy there is the basis of this week&apos;s Featured Article. As always, If you think ourinformation is helpful, please share the word by forwarding it to a friend. They can get their own free copy here. 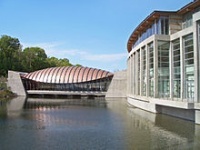 Home to the Jayhawks of the University of Kansas, Lawrence has earned several "bests". 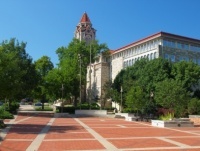 Those include "Best l&apos;ll College Town" and "Top 10 Value Town". Check it out. If you are a baby boomer looking to stay active there isn&apos;t a much better retirement than one lived in the mountains. 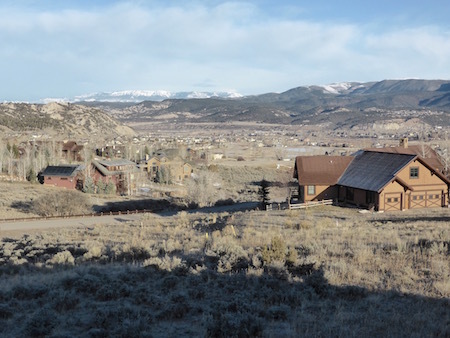 Based on our recent visits, we review what is like to retire in 2 great locations: Colorado and Utah. These folks are having fun! As more boomers find themselves single, online dating is emerging as a helpful tool. Interestingly enough as a Pew Research study found out, younger boomers and very young adults are leading the charge.